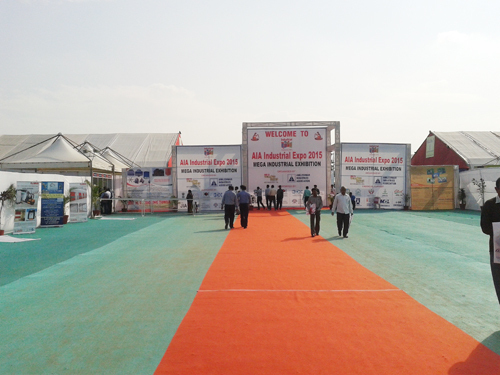 Industrial Expo -Ankleshwar 2015, the largest event of Chemicals, Pharmaceutical, Petrochemical, Process plant machinery & equipment was organized from 19th to 21st January 2015 at Ankleshwar, India.The exhibition saw participation of domestic as well as international companies promoting their products and services, which were definitely fruitful to the buyers. Exclusive display of industrial machineries, technologies, raw materials and finished products benefited the marketing ventures of various industrial sectors, which was the main reason why a large number of customers attended the show. The exhibitors displayed various products and services related to industrial segment, which included Chemicals (Organic & Inorganic), Pharmaceutical Machinery / Material, Agro Chemicals, Fertilizers, Pesticides, Engineering, Machine & Tools, Pumps & Valves, Process Control Equipments, Petrochemicals & Polymers, Electrical & Electronics, Wires & Cables, Rubber & Rubber Products, Dairy Equiptments. & Accessories, Packaging Machinery / Materials, Food Processing Industries, Luminaries & Lighting Eqpts, Batteries / U.P.S./ Inverters / Stabilizers, Fire & Fire Fighting, Hardware Related Services, IT Product & Support Services, Banking Services & Insurance, Financial Companies and many others. A large number of visitors attended the show which involved Industrialists, Decision Makers & Top Executives of Manufacturing & Engineering Enterprises, Technical Experts, Engineers, Technocrats & Scientists, Presidents, Chairmen, CEO's & Directors, Decision Makers from Purchase, Plant, Marketing, Sales, R & D , Production & Maintenance departments from Private & Public Sectors, SME's Decision Makers & Techno-commercial personnel from Projects, Industrial Consultants & Contractors, Policy Makers, Diplomats & Commercial Corporations, Govt. Delegates & Officials, Industrial & Commercial Traders, Various Industrial Association Members & Representatives. 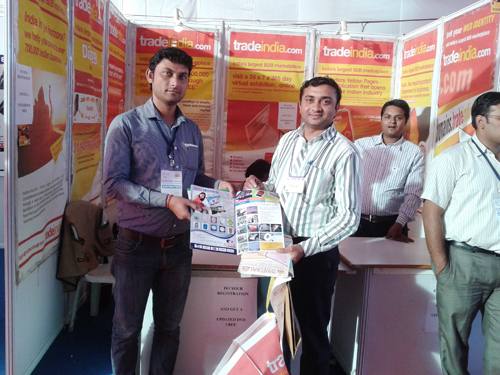 Tradeindia.com augmented the exhibition as Online Media Partner of "Industrial Expo Ankleshwar 2015". 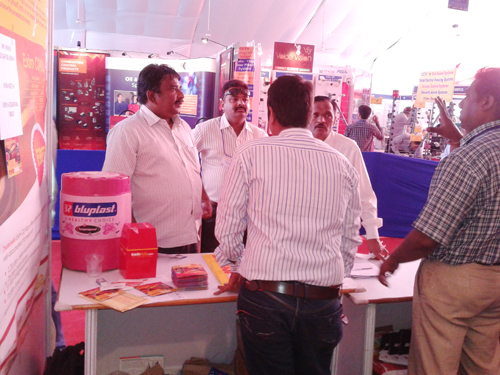 Tradeindia.com with its dynamic approach and cordial conduct impressed the visitors & co exhibitors. Our unique and beneficial services captured attention and stirred their curiosity. Company's representatives in an affective way distributed EXIM DVD ROM and company brochure that contains information on the Indian business community. The potential visitors reciprocated positively by saying that the information would help them find quality suppliers from India for their sourcing needs. 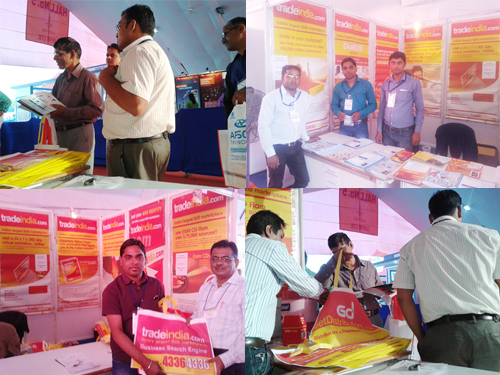 Moreover, the attractive Tradeindia's promotional kit was just an icing on the cake, which highlighted at the show.